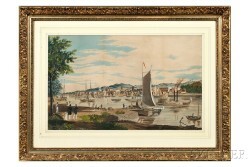 Save your search - find out immediately when "Bustling Harbor" is available at auction! 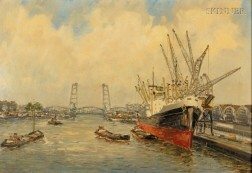 Alfred Jansen Prof (Germany, 1859-1935) Bustling Harbor Scene. 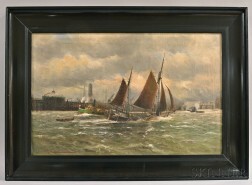 American School, Late 19th Century View of a Bustling Harbor. 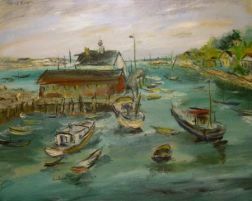 American School, 20th Century Bustling Harbor Scene. Chinese School, 19th Century View of Hong Kong Island and Harbor. Dutch School, 18th/19th Century The Bustling Harbor.